We are dedicated to delivering the very best international standard service; As a result we maintain a relationship with various national, international security organisation like the Nigerian Police, The Ministry of Defence, The Civil Defence Corps, The International Association of Chiefs Of Police (IACP), Security Industry Authority (UK) and ASIS International. To become a leader in providing efficient, innovative security solution. We have an unwavering commitment to provide excellent security solution to our clients by maintaining professionalism and utmost customer satisfaction. Spytech Security and Guards is a security outfit established in 2008 in Nigeria to provide professional security with a fusion of traditional security principles and modern capabilities; keeping us ahead. Our company’s standards today will become the industry’s benchmark tomorrow. We apply high level safety measures in dealing with the lives and properties we are entrusted with. We ensure that every member of our team is skilled in the delivery of quality service and safety measures. 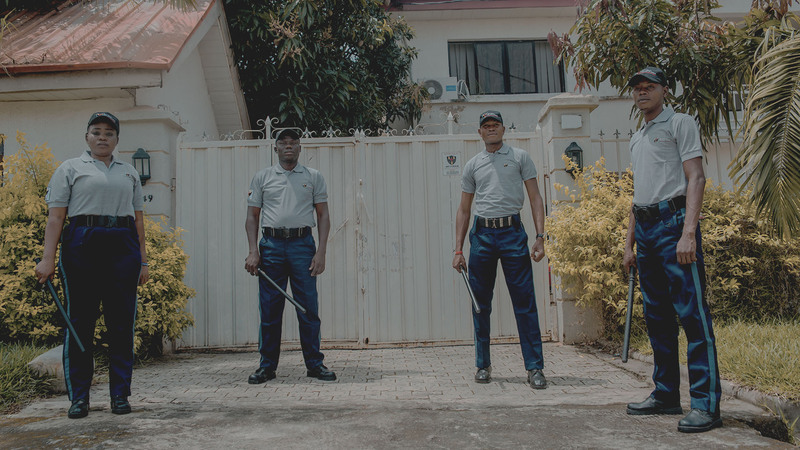 Spytech Security and Guards Limited is a registered Category ‘A’ licensed security company under the provision of the Private Guard Company Act; CAP 367 of the federal Republic of Nigeria 1990. With over 10years experience working as a consortium of consultants with Nigeria’s leading security experts and practitioners working together to ensure proactive innovative capabilities and strategic competences to several industries including retail, manufacturing, academic institutions, real estate and other corporates. We pride ourselves on our ability to combine established security experiences with new innovative capabilities and the competence of our team. We have worked with various international organizations in creating the most effective risk and safety plans that ensure information gathering, sharing and analysis is used to proactively secure lives and property.